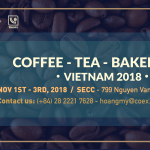 If you have fallen in love with coffee and pastries, you can not miss one of the special events of the year – a baking and barista class will organized by Coffee Expo Vietnam 2018. Join the class you will receive guidance from experts in the industry to be able to make your own cups of coffee for yourself and family. 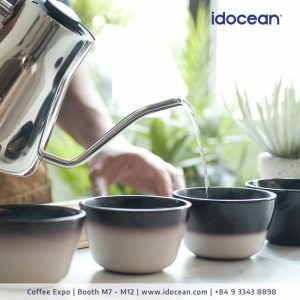 And if you are a follower of tea, coffee and pastries, come to coffee Expo Vietnam 2018 – Where convergence of coffee equipment, ingredients, beverages, tools and ingredients cake, sweet delicacies from many famous brands at home and abroad. 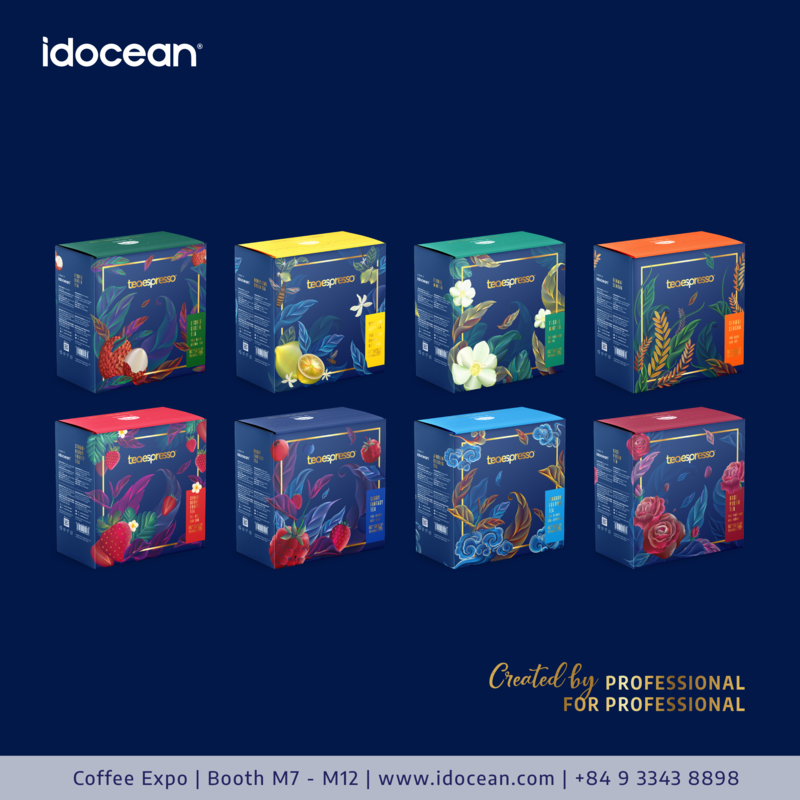 Coffee Expo Vietnam 2018, will be hold from 01-03 / 11/2018 at Saigon Exhibition & Convention Center SECC – 799 Nguyen Van Linh, District 7, Ho Chi Minh City. 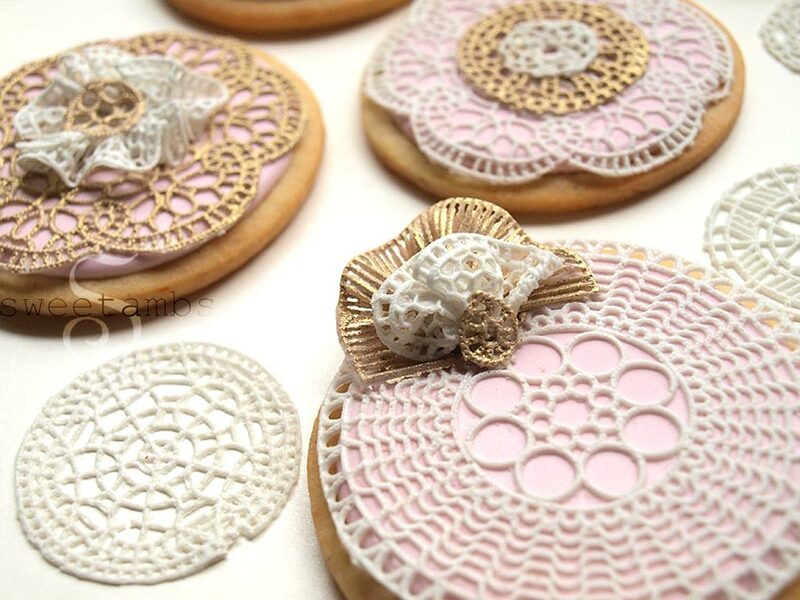 For cake decorating art, sugarveil decorations will be one of the special techniques that require high ingenuity from the baker’s hands. Glossy butter cream – Flower decoration is also a important technique that can not overlook for a real cook. 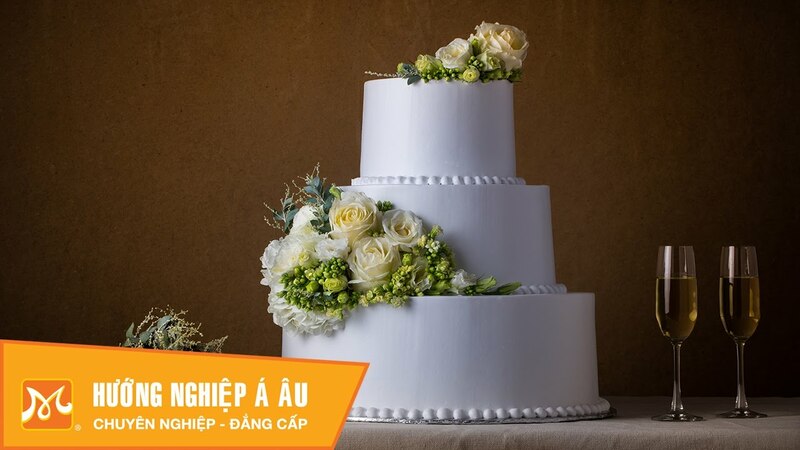 Sugarveil decoration,Glossy butter cream – Flower decoration are easy or difficult, let the pastry chefs from Á – Âu school help you answer this question. 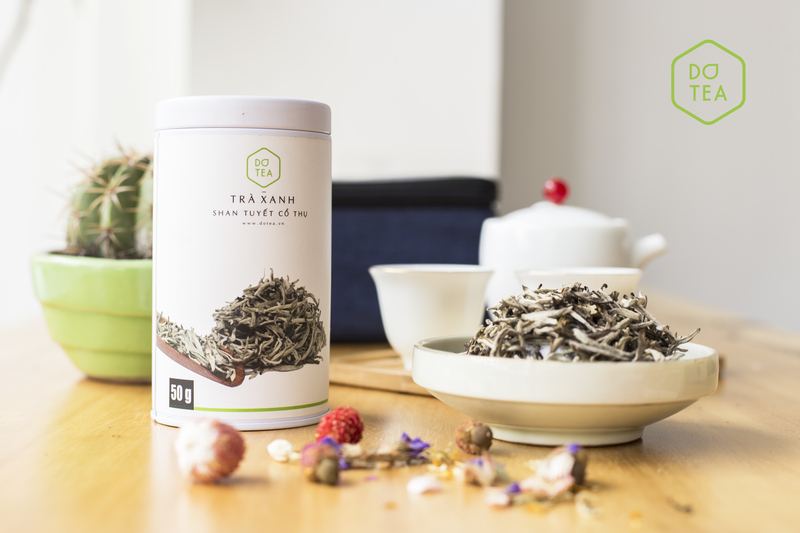 For a long time, Tea and Bubble tea have been the drink that Vietnamese people can not help falling in love, and gradually became an indispensable drink with us. 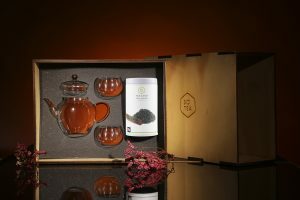 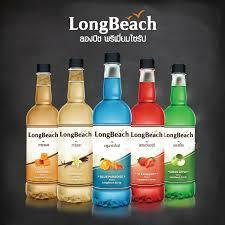 At Luave class will send you recipes for Tea and Bubble tea. 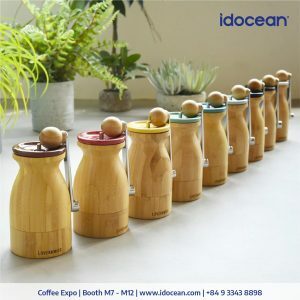 A perfect cup of coffee always come with the unique cups – born to carry special coffee recipes. 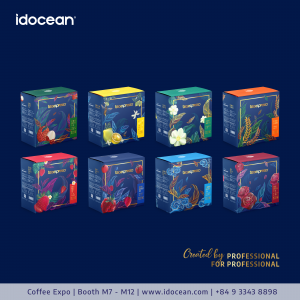 Along with Indocean learn about the fancy coffee cup from the Loveramics brand. 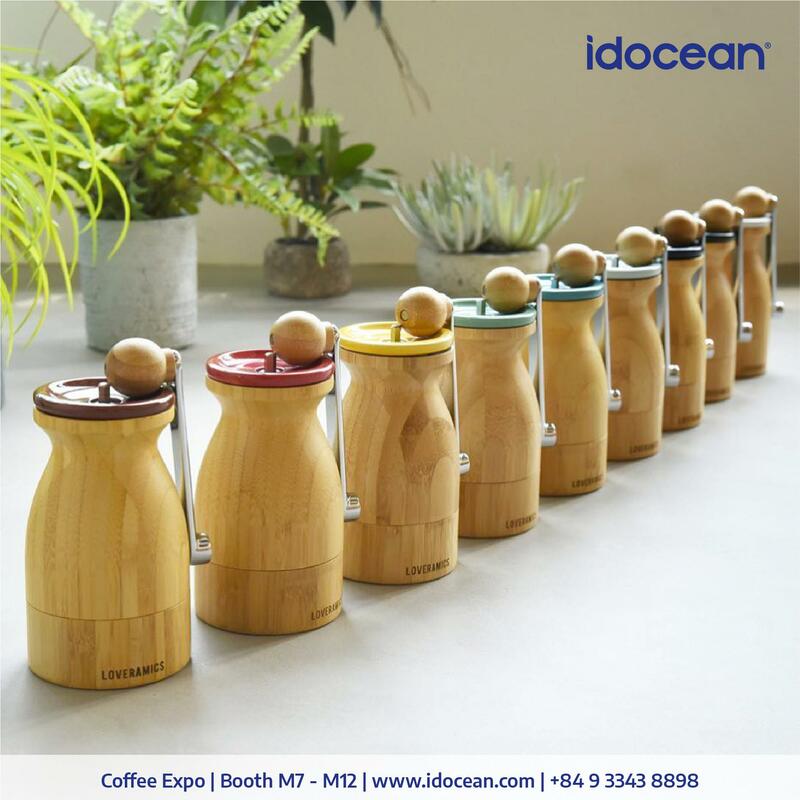 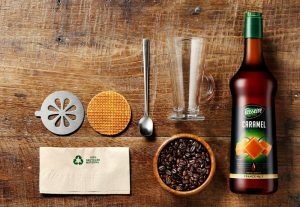 Taste of coffee is not only influenced by raw materials or Barista who have many secret but also influenced by coffee machine. 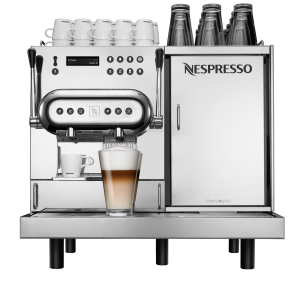 Discover the difference from the Nespresso coffee machine and enjoy the unique flavors of Teisseire’s delicatessen, find out innovative recipes for Bar drinks and coffee with LongBeach Syrub. Have you ever known about Wagashi Art, a traditional Japanese pastry – dubbed the edible artwork. 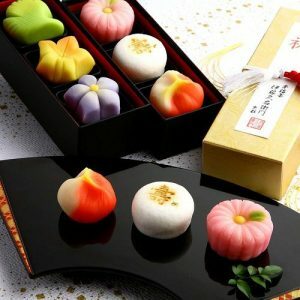 Let’s come to class to learn about Wagashi’s origin, method of doing Shiroan, Koshian and practical exercises to do Wagashi. If you mention Wagashi Art we can not forget the taste of tea when mixed with the wagashi cake in his delicate. Tea ceremony has long been an art that many people are passionate pursuit. 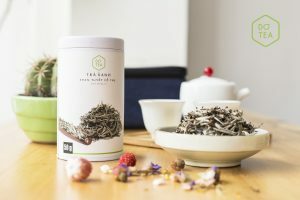 Let Do Tea learn how to make delicious cups of warm tea. 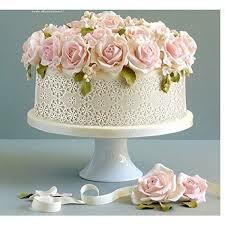 REGISTER TO BECOME THE VISITOR HERE!